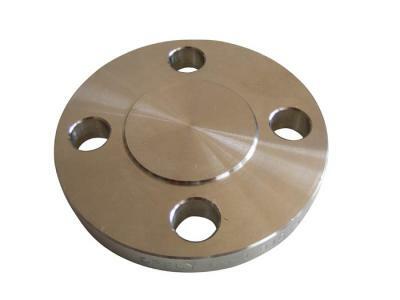 Flange-Flange-Hebei Shengtian Pipe-Fitting Group Co., Ltd.
Seamless Steel tube,carbon seamless steel bar,ASTM A106 seamless steel bar,3D seamless steel pipe-hebei Shengtian Pipe-fitting Group co.,ltd. 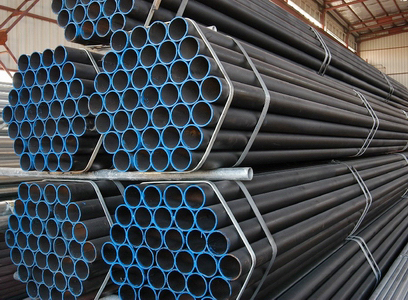 carbon seamless steel tube,steel tube,carbon galvanized steel tube,alloy seamless steel tube-hebei Shengtian Pipe-fitting Group co.,ltd. 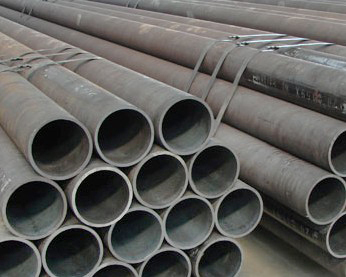 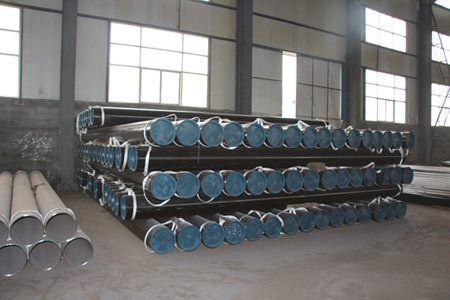 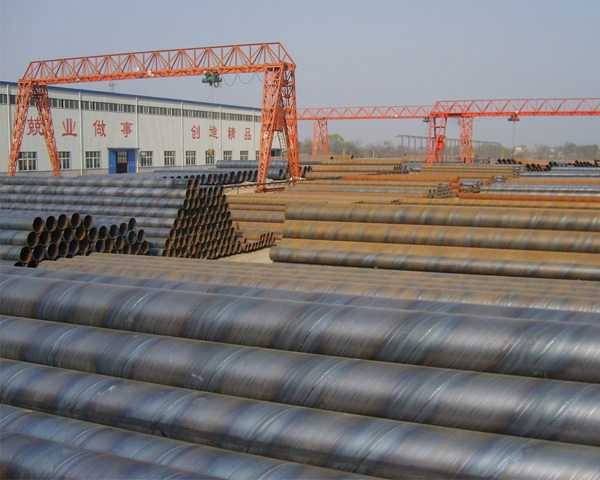 Steel pipe,salmess steel pipe,carbon steel pipe,alloy steel pipe,ERW steel pipe-hebei Shengtian Pipe-fitting Group co.,ltd. 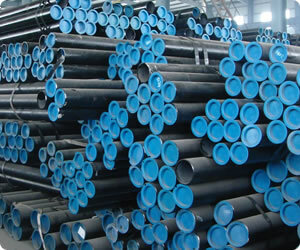 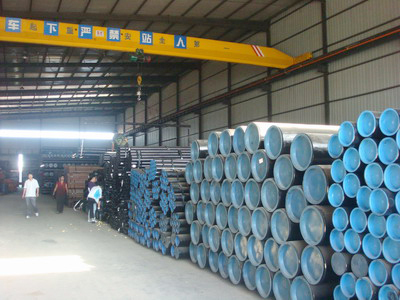 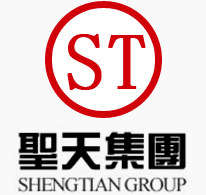 Seamless Steel Pipe-hebei Shengtian Pipe-fitting Group co.,ltd. 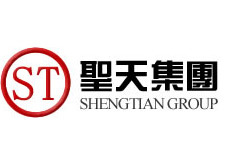 Steel Precision Tube-hebei Shengtian Pipe-fitting Group co.,ltd. 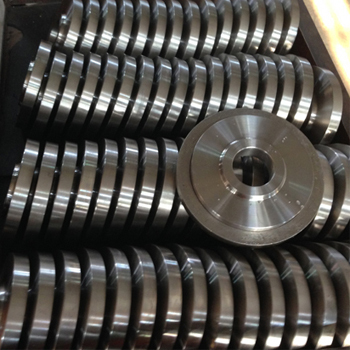 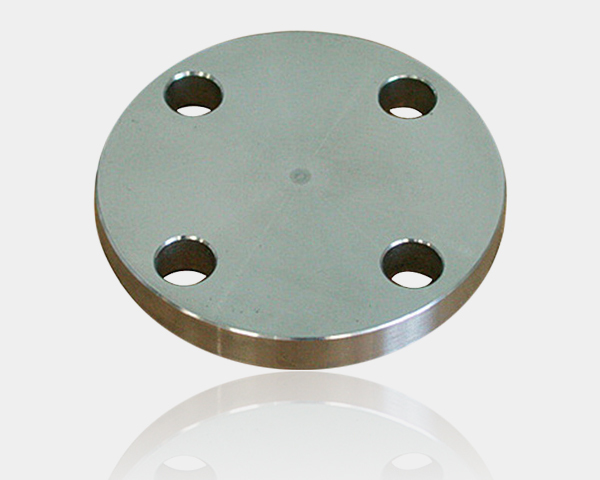 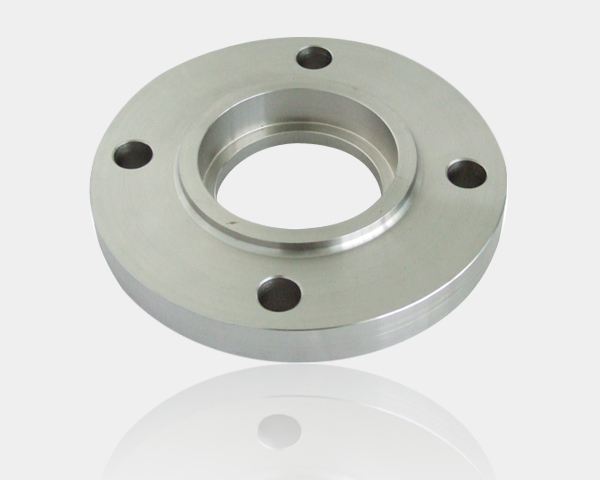 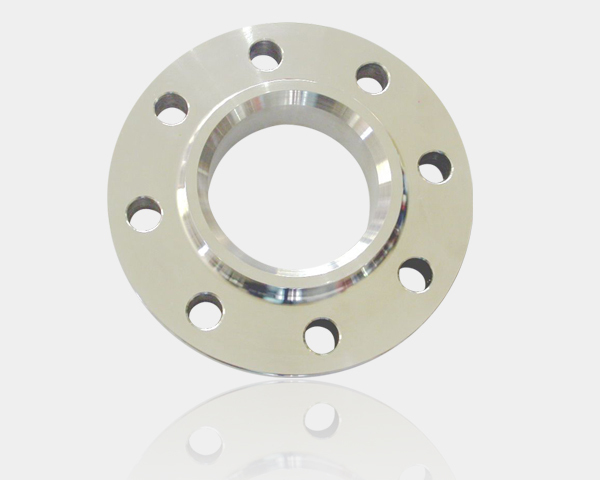 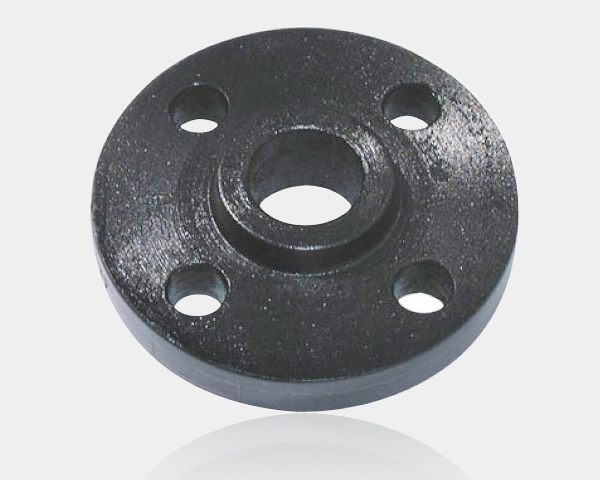 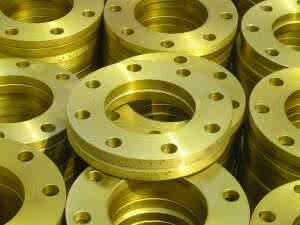 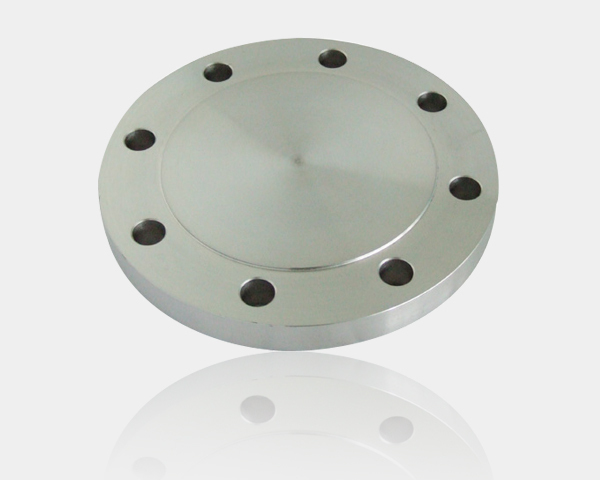 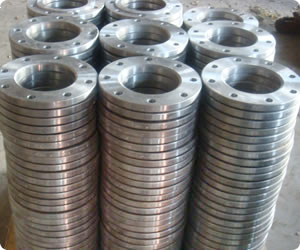 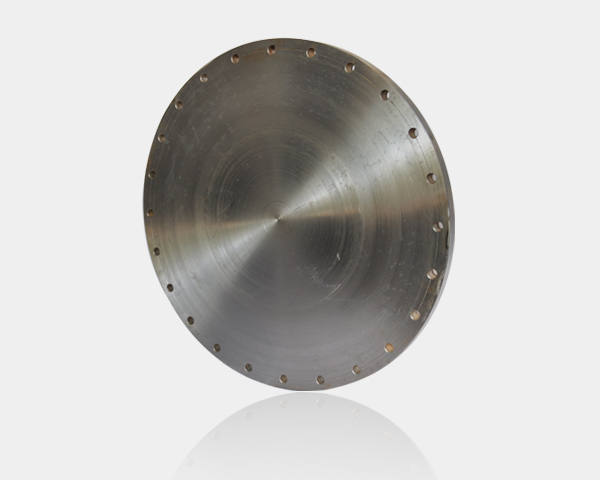 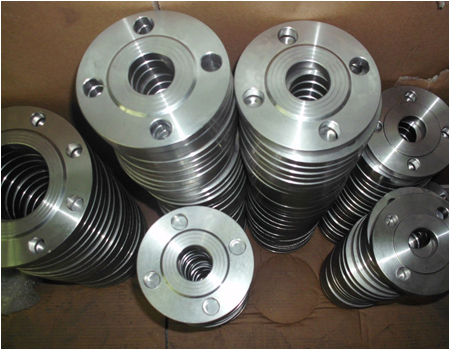 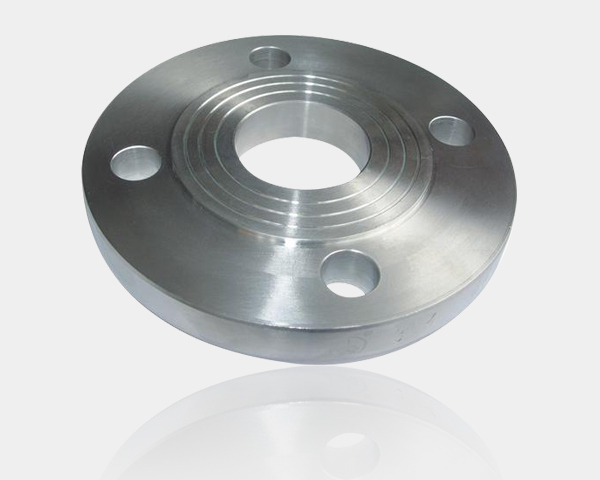 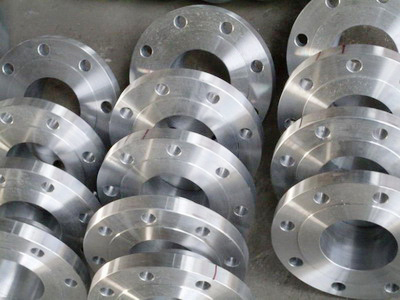 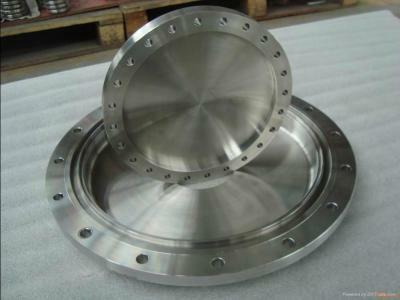 Alloy Steel Blind Flange-fitting Group co.,.td. 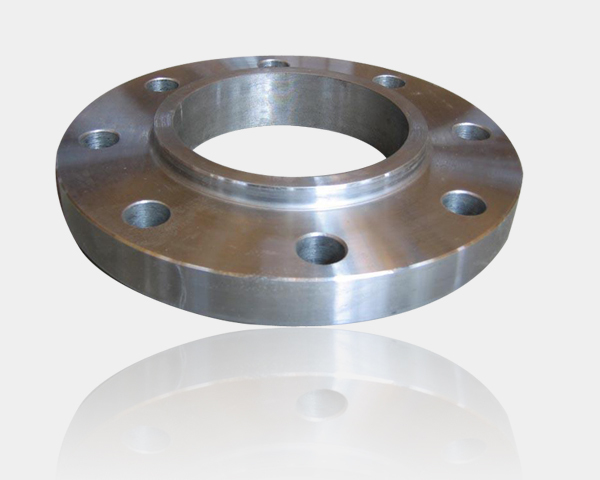 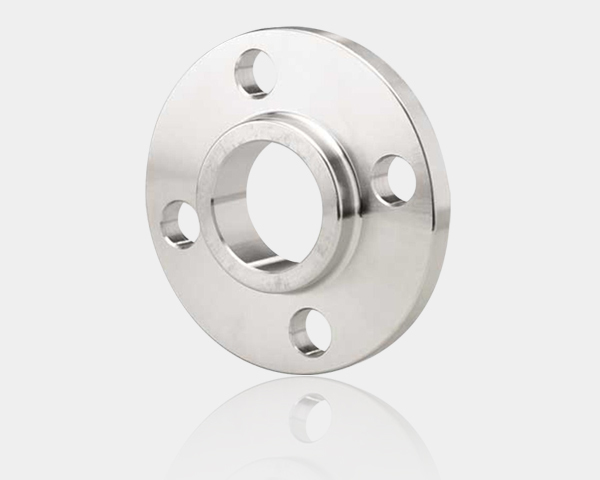 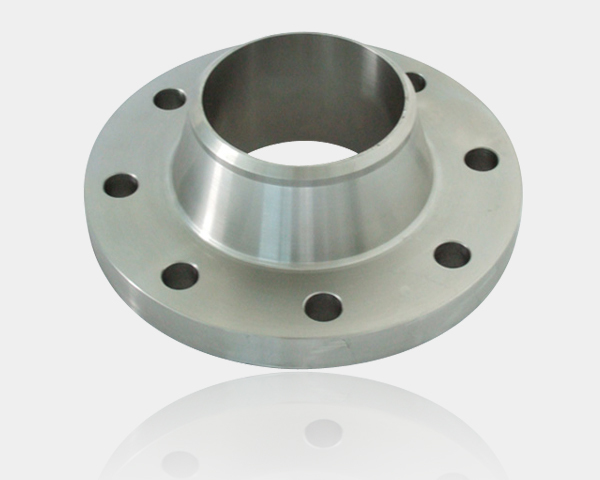 Forged Blind Flange-fitting Group co.,ltd. 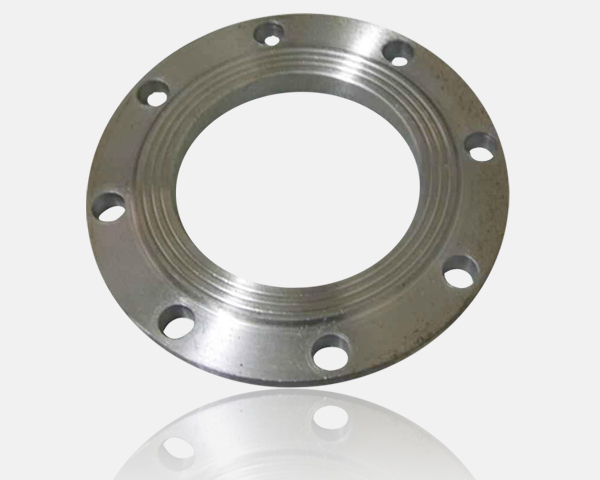 Carbon Steel Blind Flange-hebei Shengtian Pipe-fitting Group co.,ltd.